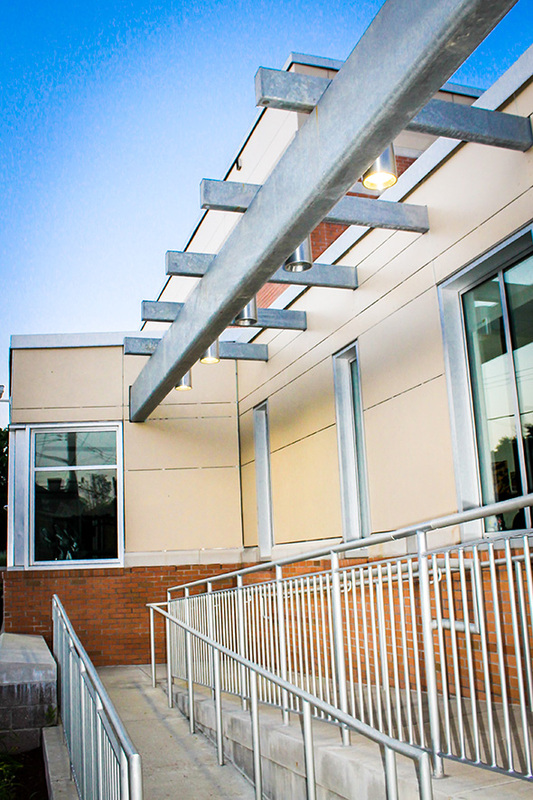 The Design Alliance of Pittsburgh was one of the first to design a Swisspearl® fiber cement rain screen building in Pittsburgh. 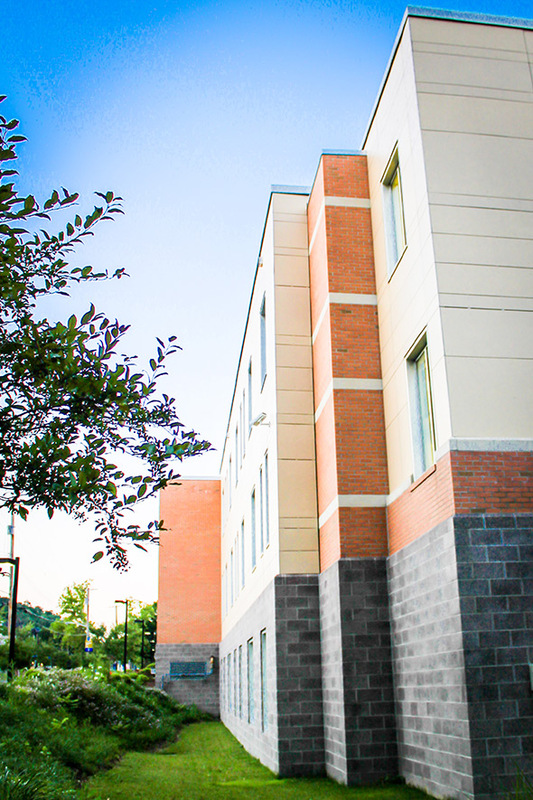 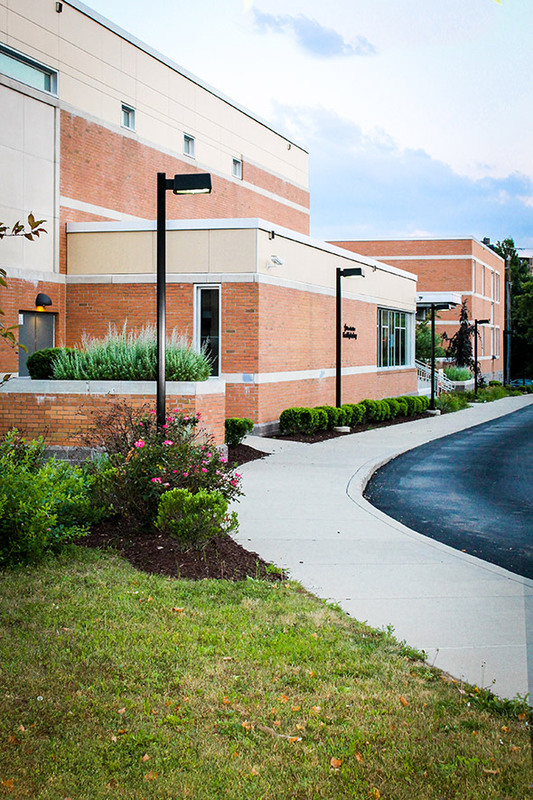 Located in the growing “East Side” of Pittsburgh, the Watson Institute incorporated fiber cement panels and brick facade. 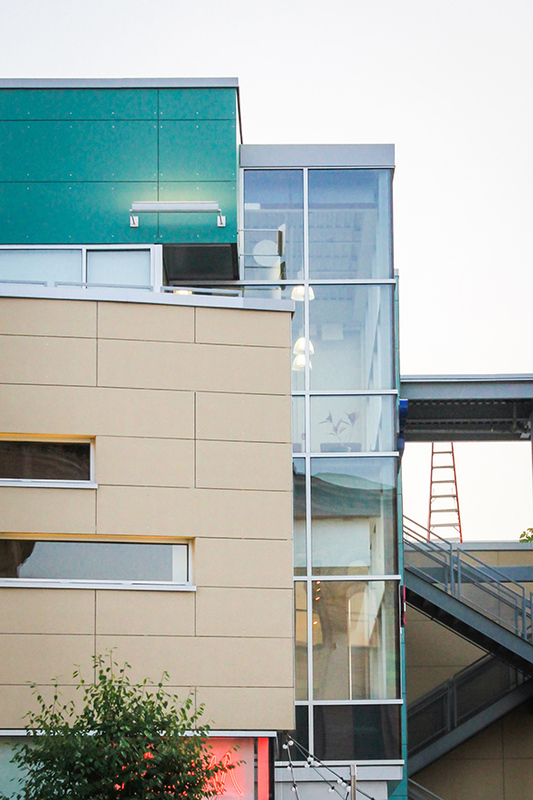 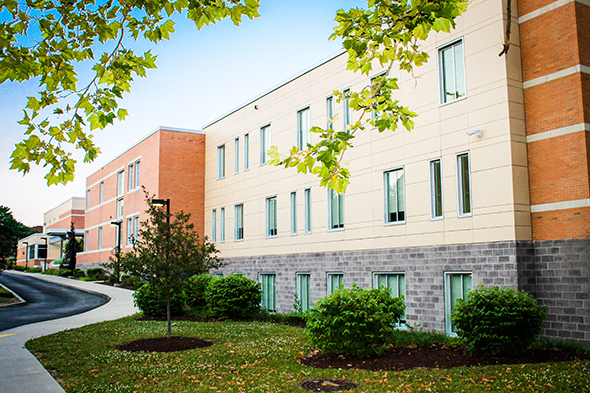 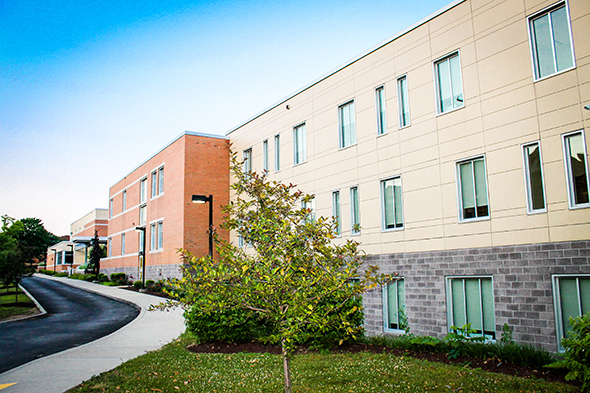 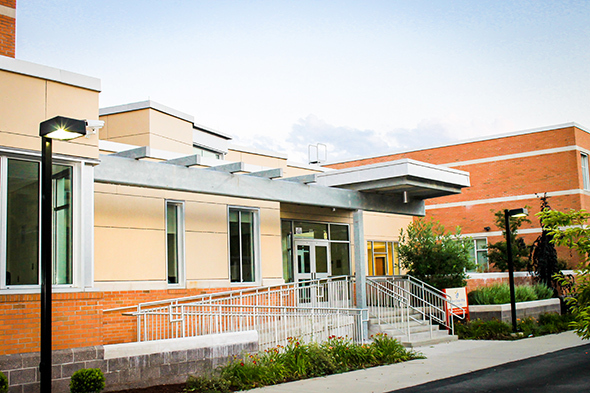 The large buff-colored fiber cement panels were featured in various sections of the school.